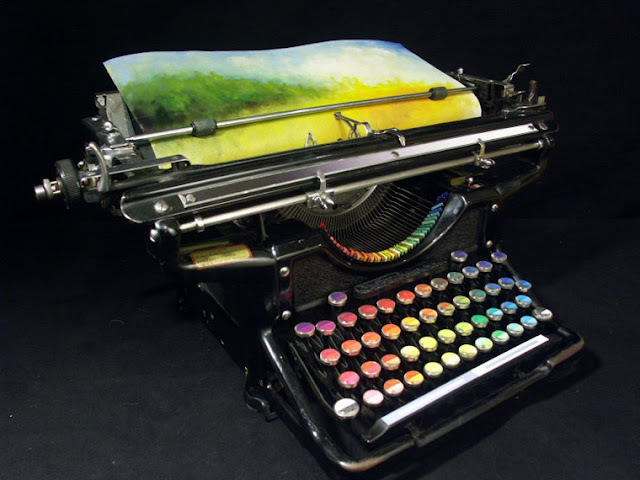 The latest news and releases from the Inner Vision Press publishing imprint. 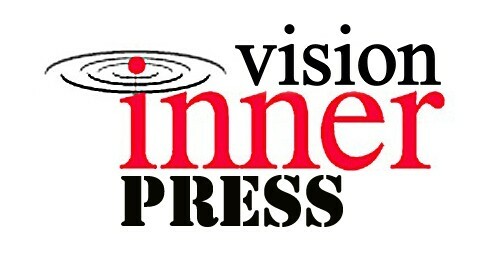 Keep up to date with the latest news regarding Inner Vision Press and publications at the Inner Vision Press Release web site. and submitted to the search engines. Copyrights, Inner Vision Press © 2018. Awesome Inc. theme. Powered by Blogger.